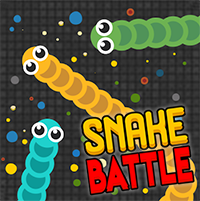 Slither along the stage collecting foods and avoiding the other bigger snakes. Want more IO games? Try Draw My Thing or Paper.io. As always, have fun!